ตู้โลหะ “CAN” DK5 กว้าง(570) x สูง(690) x ลึก(250) มม. SFP 8 Gbps SFP, 1310 nm, Distance 10 km. Can accommodate 1x4.1x8,1X16,2x4.2x8 & 2x16 PLC splitter. 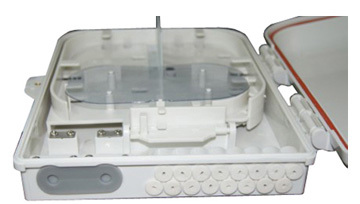 Up to 8 or 16 FTTH drops. wall mounting and pole mounting application. 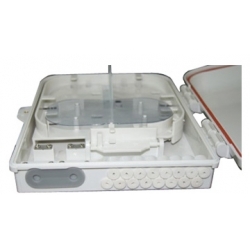 OTB-0216 have 2 inlet ports,16 outlet ports with 16pcs SC adapters.